Are you a group of friends, couple or a family planning to holiday in Fuerteventura? Well, if clean and friendly hotel that comes on a pocket friendly budget is on your mind, perhaps Blue Sea Caleta Garden could be the right destination for you. Centrally situated in Fuerteventura, Blue Sea Caleta Garden is only 200 metres from Caleta de Fustes Beach. Ideal for a bombastic holiday, the area is known for lively nightlife, shopping hub and appealing eateries. The hotel is warm and friendly, built in modern functional apartment style to offer home away from home facilities to its guests. The two storey buildings are built overlooking the sea and the pool area. Furnished with all modern facilities and amenities, the hotel offers remarkable hospitality, services and comfort to its guests. 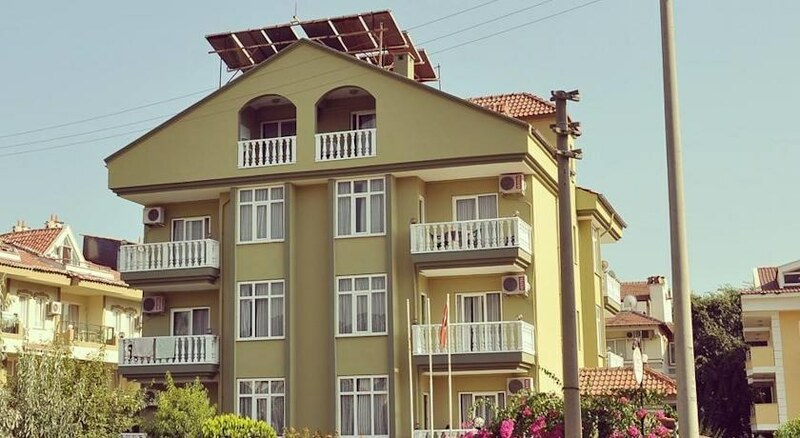 Tour assistance, 24/7 front desk, games room, shopping complex, money exchange, sports facilities, safe deposit, free parking zone, restaurants and bars are some common facilities for all the guests. 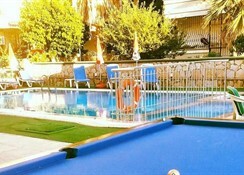 There are outdoor pools for both adults and kids, fitted with sun loungers and parasols. The rooms are spacious and tastefully designed to accommodate its guests in style. All the rooms have phone, WiFi connection (additional charge), private bathroom with shower, fridge or mini fridge, fan or air conditioning, and a double bed or two single beds, depending on the room category. Superior rooms are designed with a separate living room with a sofa bed and come with extra amenities. 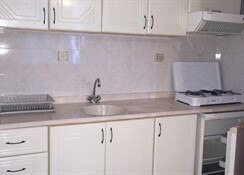 These superior rooms also have a kitchenette, including sandwich maker, coffee maker, toaster, microwave and etc. 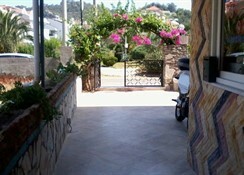 And, except for the rooms in the ground floor, all the rooms have a balcony, furnished with chairs and tables. Blue Sea Caleta Garden offers an array of breakfast, lunch and dinner buffets — an a la carte menu is also available in the restaurant. 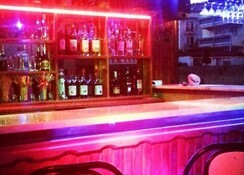 The indoor and outdoor bars serve local specialities, cocktails and other alcoholic and non-alcoholic beverages. It also has an all-inclusive package that offers unlimited access food and beverages. If you’re one of those who love to go on food cruising, there are many restaurants and bars within 50 metres radius. Open markets are also just around the corner, where you can buy mementoes and handicraft items. As for outdoor entertainments, water sports are the most common activities in the neighbourhood, but if you plan on staying within the hotel premises, the hotel has a spa and a sauna. 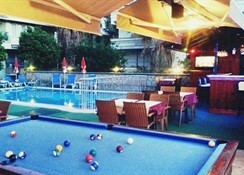 Entertaining activities in the hotel are table tennis and lawn tennis, volley ball and beach ball, pool and billiard tables, hot tub and solarium.